Today the Senate Foreign Relations Committee under the leadership of Committee Chairman Bob Corker and ranking member Ben Cardin (D-Md. ), voted unanimously to support a bill requiring that any deal with Iran come back before the Senate for final approval. A month ago no one would have thought this could happen. 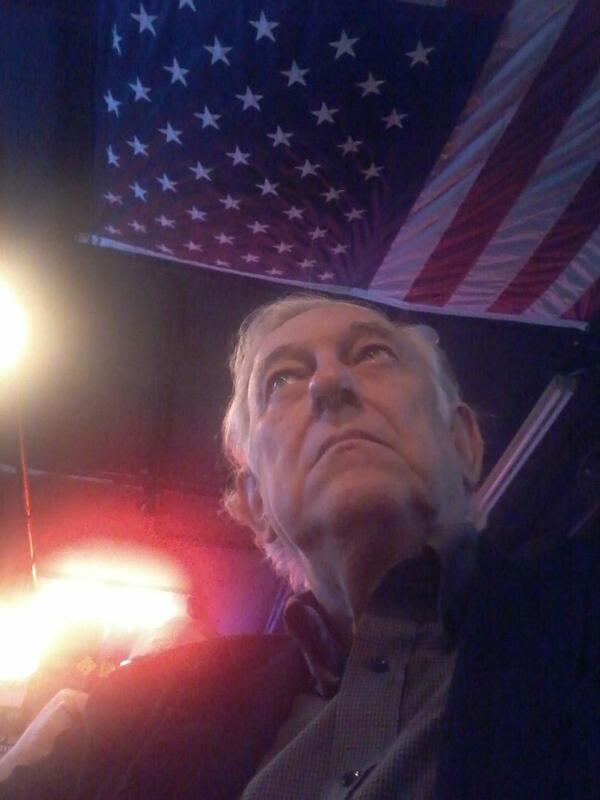 Those who said Congress should have final approval of any Iranian deal were denounced as opposing diplomacy and advocating war. By consistent persuasion Senator Corker got Democrats to join him in taking the position that any deal the President reaches with Iran must come back to the Senate for review and approval. 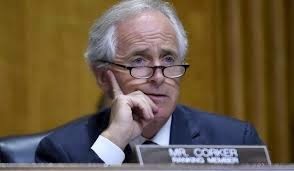 Corker is often condemned by those on the extreme right for his willingness to “reach across the aisle.” A month ago Democrats were willing to let the Obama administration alone determine what was a good deal with Iran; now enough Democrats have joined Republicans to force the President to seek the advice and consent of Congress. While it may be satisfying to demonize those in the other party, achieving results is more important. One cannot achieve much unless one is occasionally willing to negotiate with those in the other party. One thing this deal affirms is that both Democrats and Republicans love this country and both want Congress to exercise their constitutional responsibility to confirm treaties and neither wants Iran to become a nuclear power. If Iran fails to get a nuclear weapon, we can thank Senator Corker; more brash Republican could not have achieved this success. Denouncing Obama and sitting on the sidelines and watching Obama let Iran become a nuclear power may have may have given some Republicans satisfaction but it would not have stopped the administration from signing a bad deal. A nuclear armed Iran would have set off a major arms race in the Middle East and made the world a much more dangerous place. Senator Corker is a statesman of the type we have not seen in a long time. We owe Senator Corker a debt of gratitude for persuading the Senate to exercise its legitimate authority. It appears the bill passed out of the Senate Foreign Relations committee will have enough votes to override any Presidential veto, which pretty much assures us the president will not veto it. Seeing Corker had lined up the 67 votes to override a veto, the President became much more cooperative. It also appears that once the Senate passes the bill, there are votes to pass it in the House. All treaties are supposed to be confirmed by the Senate and this bill to insure that happens should not have even been necessary but this President likes to rule by fiat and finally even members of his own party have thought he had gone too far. It was Congress that originally imposed sanctions on Iran, and now it will be Congress that lifts the sanctions, if they are lifted. Sen. Jeff Flake made this point on Tuesday on CNN's The Situation Room saying, "Congress imposed the sanctions and only Congress can lift them permanently. “So we always had a role and I'm glad the White House recognizes that now,” he said. Republicans who had proposed amendments which could have killed any deal with Democrats who had joined Republicans in supporting Corker's bill were persuaded to withdraw their amendments. One amendment was a requirement for the administration to certify that Iran does not support terrorism. That would have killed the deal. We should not let the perfect be the enemy of the good and to get Iran to renounce terrorism is unrealistic and keeping them from getting nuclear weapons is more important. Corker was able to keep people focused on the primary objective. There are a lot of strong personalities on the foreign relations committee and some of the people on that committee want to be President. They are to be commended for not letting their ambitions or egos get in the way of what is best for the country. With a less capable leader than Senator Corker, partisan rancor and political ambitions could have made what was achieved impossible. It is almost hard to believe than anything could pass the Senate Foreign Relations Committee unanimously but it did. In a face saving move, seeing he was going to lose, Obama said he could support the bill if it went through congress in its current form. It did. That is diplomacy; each side letting the other side save face and compromise without losing sight of the bigger objective. The bill passed today requires Obama to submit the final agreement to Congress, which will then have up to 52 days to act on the deal, including an initial review period of 30 days, a period to make any changes and a period to override a Presidential veto, should the President veto any Congressional changes. To learn more about what happened and Senator Corker's role in this development and to see some video, follow these links: What's in that Iran bill and why all the fuss about it; John Boehner: Congress 'absolutely should' review Iran deal, The Republican Senator Who Is Key to the Iran Deal, and Corker works overtime to get last few votes to ensure Congress has mandatory review of Iran nuke deal. Excellent post, Rod. While I'm certainly no fan of Corker (though I'm not sure if that puts me on the "extreme right", though I am admittedly well to starboard), he deserves credit for some heavy lifting in getting this done.